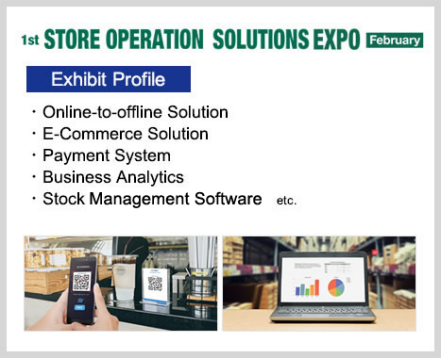 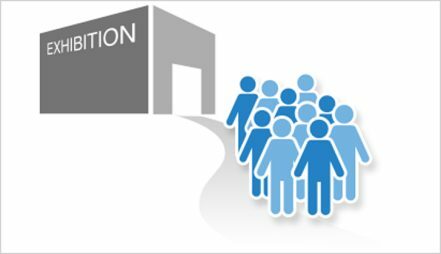 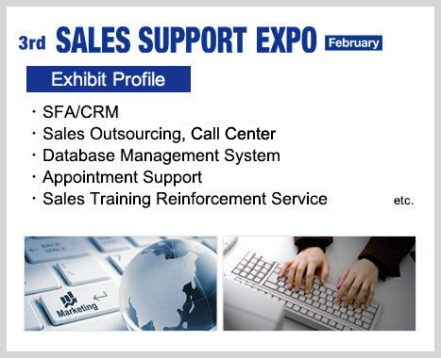 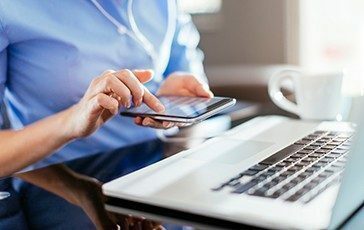 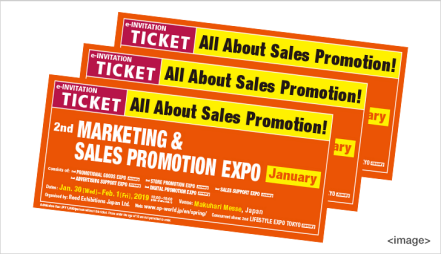 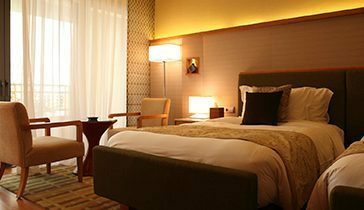 MARKETING & SALES PROMOTION EXPO [February] ｜Reed Exhibitions Japan Ltd.
What is MARKETING & SALES PROMOTION EXPO[February] ? 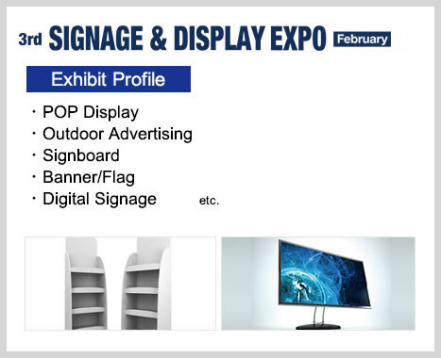 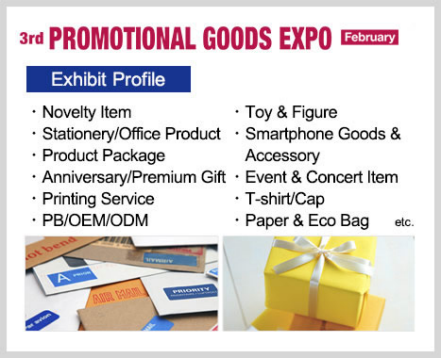 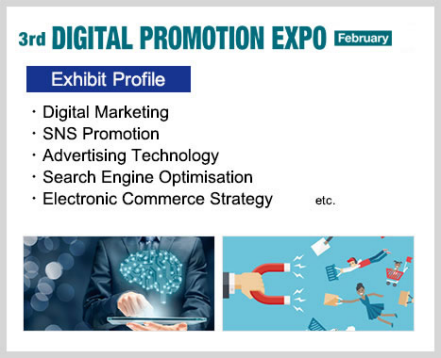 MARKETING & SALES PROMOTION EXPO [February] consists of 6 specialised shows – 3rd PROMOTIONAL GOODS EXPO [February], 3rd SIGNAGE & DISPLAY EXPO [February], 1st STORE OPERATION SOLUTION EXPO [February], 3rd SALES SUPPORT EXPO [February], 3rd ADVERTISING SUPPORT EXPO [February] and 3rd DIGITAL PROMOTION EXPO [February]. 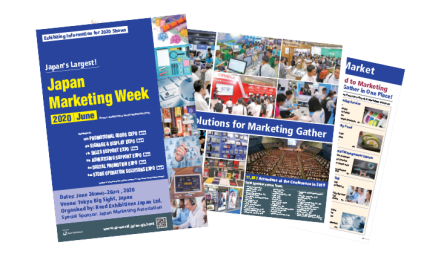 Show Brochure (PDF) includes: Exhibitors' / Visitors' profile, previous show results, Japanese market information etc. 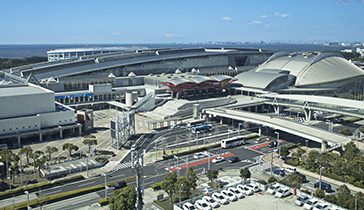 2019/02/04　Visitor Ticket Request for 2020 started! 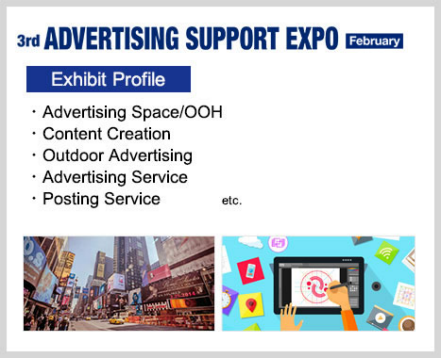 2019/02/04　Exhibiting Info Request for 2020 started!